The HAPPY plan provides a customized homecare plan to keep seniors safe. The program includes an initial comprehensive assessment, planning and delivery of care with a team of trusted nurses, physicians, therapists and health aides. To reduce the risk of travel related stress, the program also includes lab tests and a provision for pharmacy refills at home. 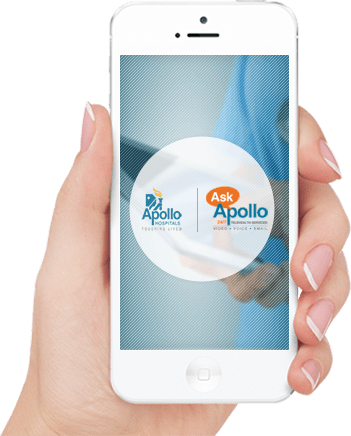 In addition, 24/7 emergency services are also provided through Apollo Emergency services.